As I sit in front of my computer typing away, the temperature here in Iowa is a whopping 4 below zero with a windchill of -32…yes, negative 32. Yuck! It was so cold that our school district decided to cancel classes today so those sweet little kiddos didn’t have to be waiting in their bus lines on this bitterly cold day. I’ve enjoyed the day off by starting it cuddling with T.J., having a glass of my yummy Shakeology, getting in a good workout (T25 followed by a 30 min run), playing with T.J., and eating a nice warm bowl of soup for lunch. I just laid T.J. down for a nap and thought it would be a good time to catch up on a few blog posts. 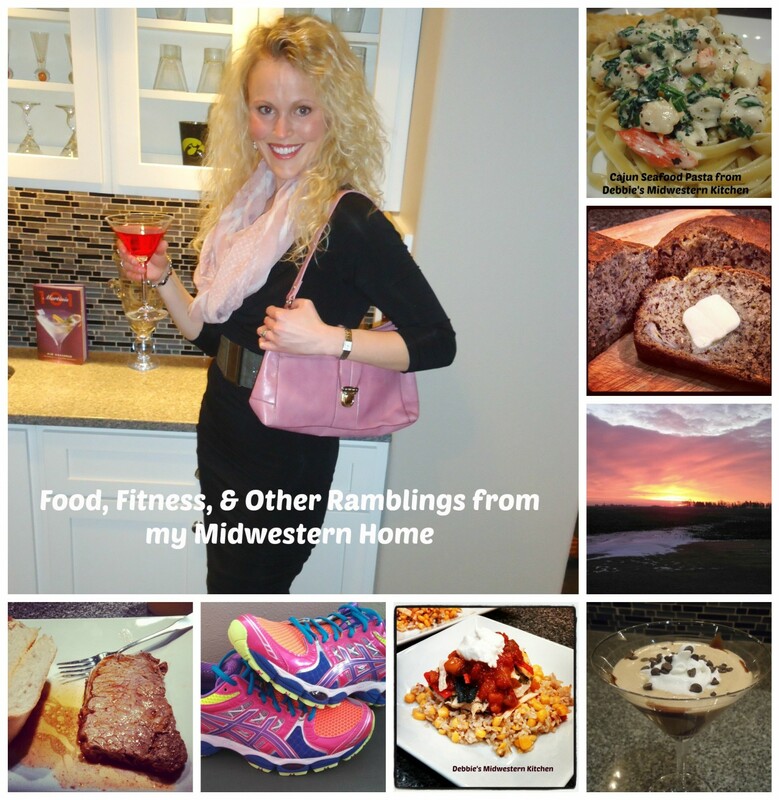 Today’s post, of course, revolves around college basketball. The only thing that gets Mike and me through these cold and blustery months in the upper Midwest. Mike rarely cheers for the Hawkeyes, but I have to admit, I love cheering for the Cyclones when they’re not playing Iowa. Especially their basketball team. 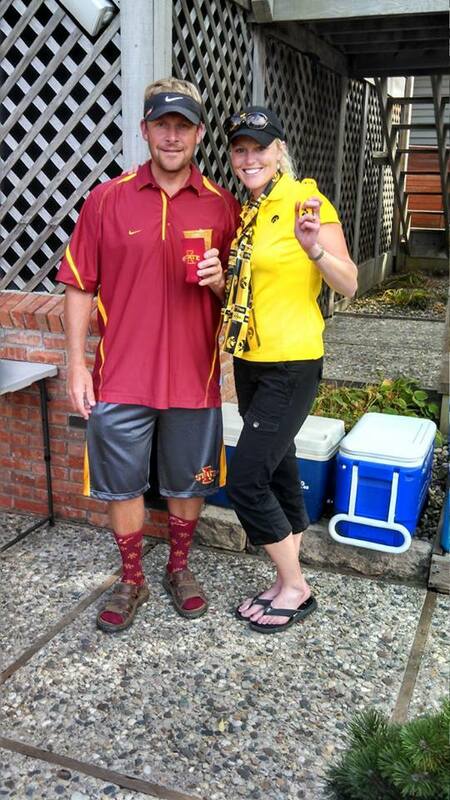 I’ve fallen in love with that team and their All-American Boy coach, Fred Hoiberg, aka – The Mayor. Here’s this quick and easy recipe that will take less than 10 min to cook up. Enjoy! 1. 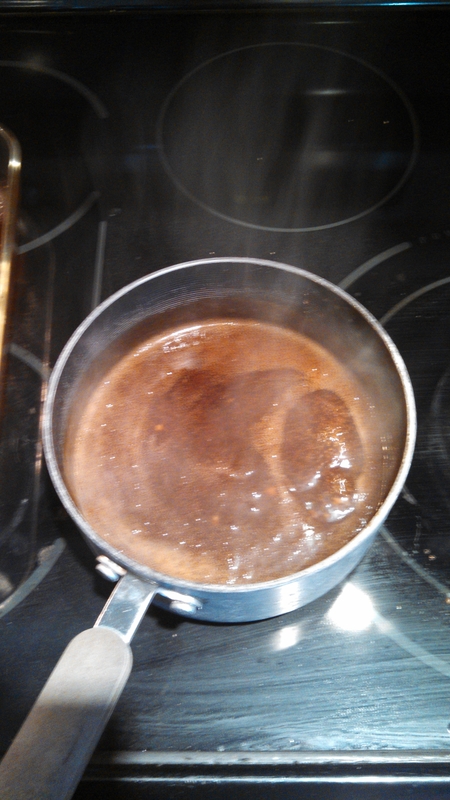 Combine 1 cup water, brown sugar, soy sauce, honey, garlic, and ginger in a medium saucepan over medium-heat. 2. In a small bowl, combine the cornstarch with the 1/4 cup cold water and whisk until dissolved. Add the cornstarch mixture to the saucepan. 3. Heat the sauce over medium-heat until it thickens to your preference. You can always add a little more water if it becomes too thick. 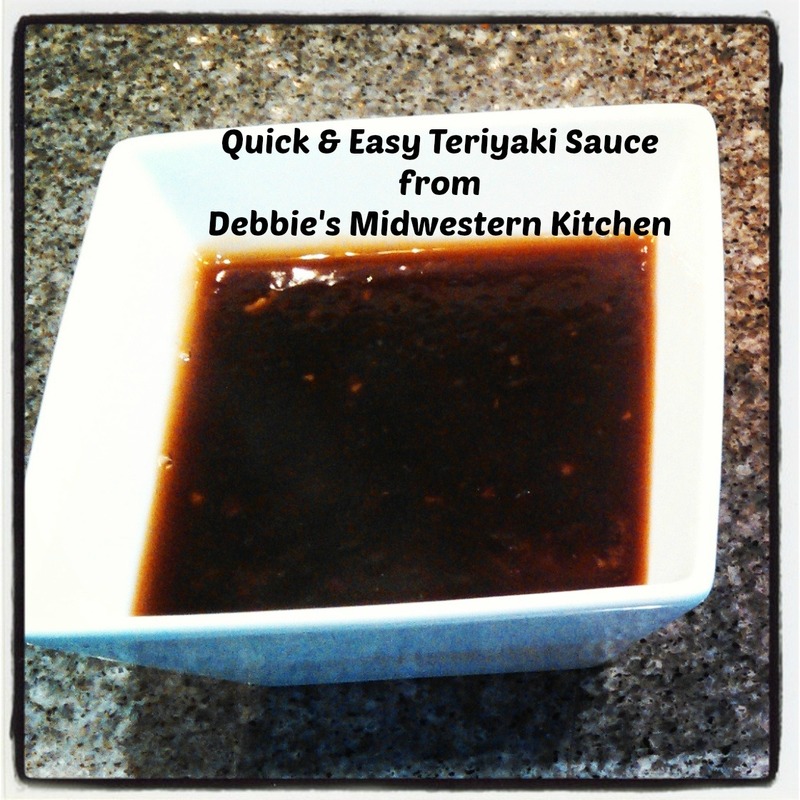 One of the ways we enjoyed our teriyaki sauce is shown below. 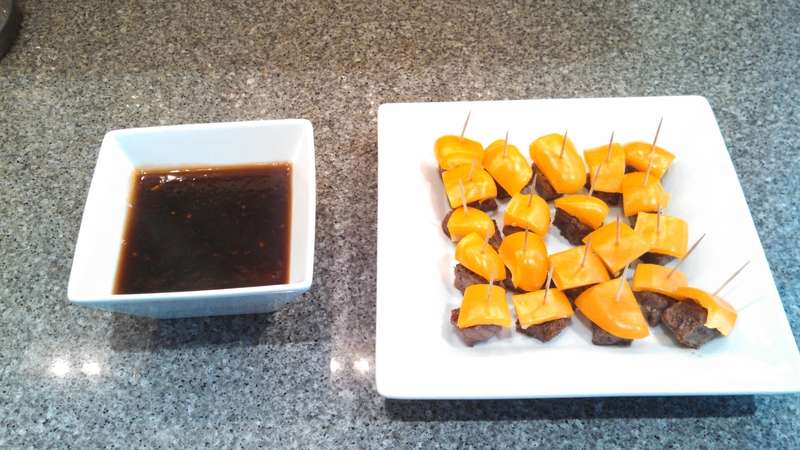 Mike made the steak bites, topped them with yellow bell peppers, and then we dipped them in the sauce. Delicious! Now let’s go Hawkeyes and Cyclones!!!! Perfect! I’m trying to cut out processed foods which includes any packaged/bottled sauces so I really can use this recipe.